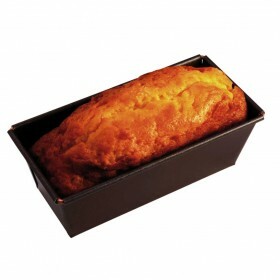 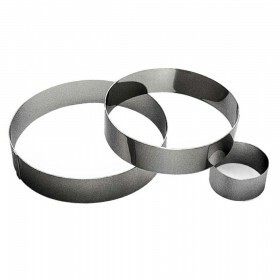 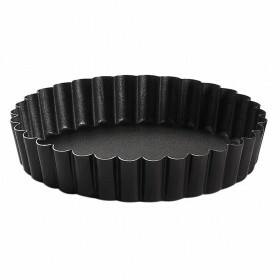 Gobel are one of the leaders in the competitive bakeware market. 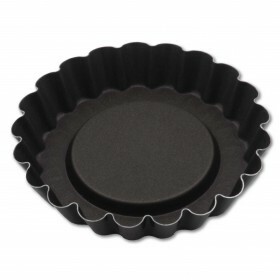 This superb French patisserie brand has been manufacturing moulds for over 125 years producing high quality products; perfect for the baking enthusiast and chef alike. 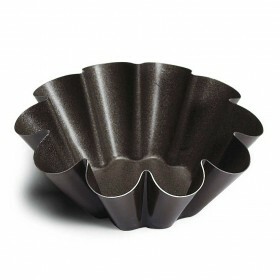 Their unique expertise in the production of moulds and tins means that Gobel can design entirely new shapes, developing and using new technologies at all stages giving them the ability to adapt to the latest trends in this market whilst catering for traditional tastes. 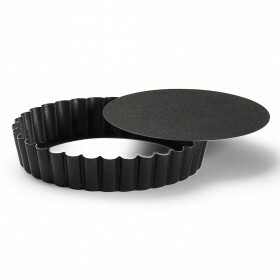 Their comprehensive range encompasses everything the home baker or professional chef requires, including many items they never knew they needed but absolutely must have! 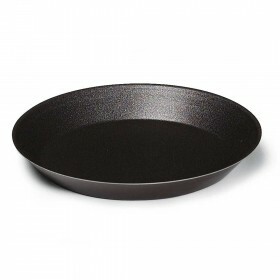 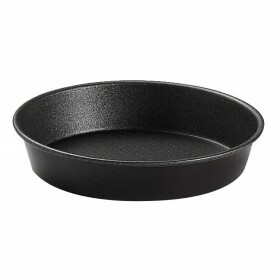 The products come in a variety of ranges: stainless steel, non-stick, tin plated steel and aluminium, all manufactured to the highest standards in France. 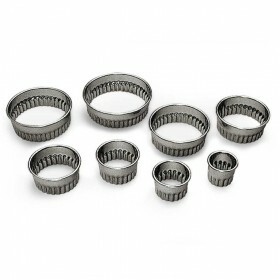 Numerous sizes offering the consumer complete choice and flexibility. 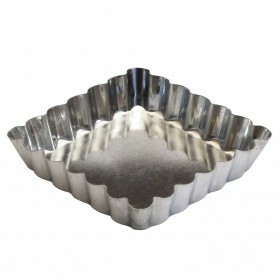 Gobel holds a unique place in the market offering quality, tradition and expertise with extensive consumer choice and excellent value for money. 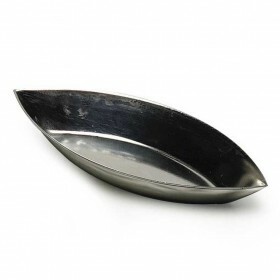 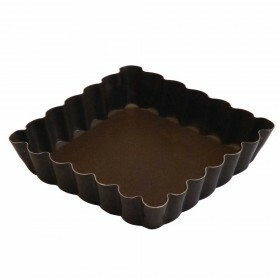 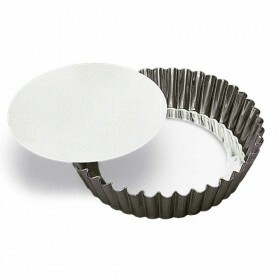 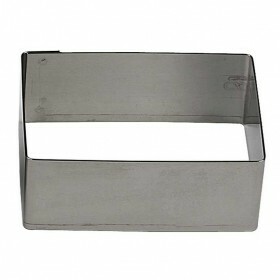 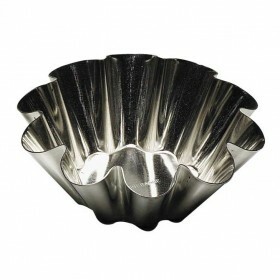 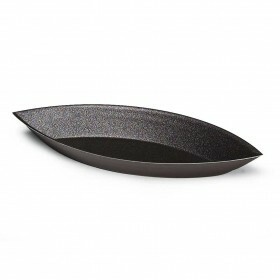 Gobel Quality French Bakeware 100mm non-stick fluted tartlette mould Gobel are one of the lead..